In a time when the Congress and the rest of the Nation has forgotten the fallen, missing, and wounded Veteran, this page is dedicated. Many of our fallen vets are in dire need of assistance, and at the same time, congress and the president have cut VA funding in order to cut the budget. 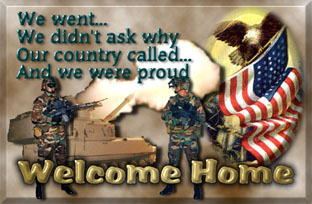 WHERE would you be today if a Vet did not give up his home and family and go off to fight? 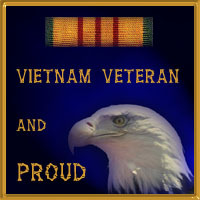 How can the United States of America turn its back on VETS??? The Vets were promised medical care and retirement if they were hurt in the Line Of Duty. Where are these Promises. Look at he Gulf War. Years after, the DOD and VA are finially admitting there MAY HAVE BEEN some Chemical and Biological agents released. The DOD covered up and LIED. Why has this gone on so long? Why have the persons who caused this gone unpunished. The Vets have been punished simply by the stroke of a pen. Denial of Benifits !! Again I ask the simple question, WHY ??? The ones who need it most, get LESS. Yes, you may go to a VA Hospital or Clinic. But, What type of service do you get. Some Doctor who never went to Med School in the US, he is from upper Solbovia or Lower Bulgaria, or Some third world nation. Hay SOME of them are OK. Why does it take hours in a waiting room when your had an appointment at 8 am, and you see the doctor around lunch. Why does is take three months to get the damn appoiment. Then you never see the same Doctor. The on you see today does not like the meds the first Doc put you on so, He changes them. They do you no harm, but they do you not good either. WHY, because congress and the President CUT THE BUDGET. THE VA CANT HIRE GOOD DOCTORS. That would be too easy. In most VA hospital and clinics, to work in the front, where the Vet must enter and check in, your IQ must be smaller than your shoe size. This is the first requirement to get the job. Well enough of the negitive, Lets go the positive, Its free, unless you are not 100% Service Connected. Now that is Positive ain't it?? This should not be such a negitive page. However, I have lived it, done it and been there. 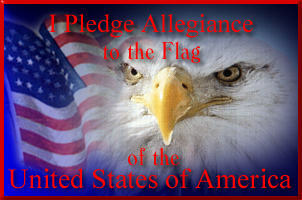 Why cant the US Government just live up to thier promises to the people who have allowed them to keep their jobs. 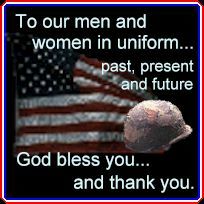 The ones who have kept this country FREE. If no one else does, I SALUTE YOU.